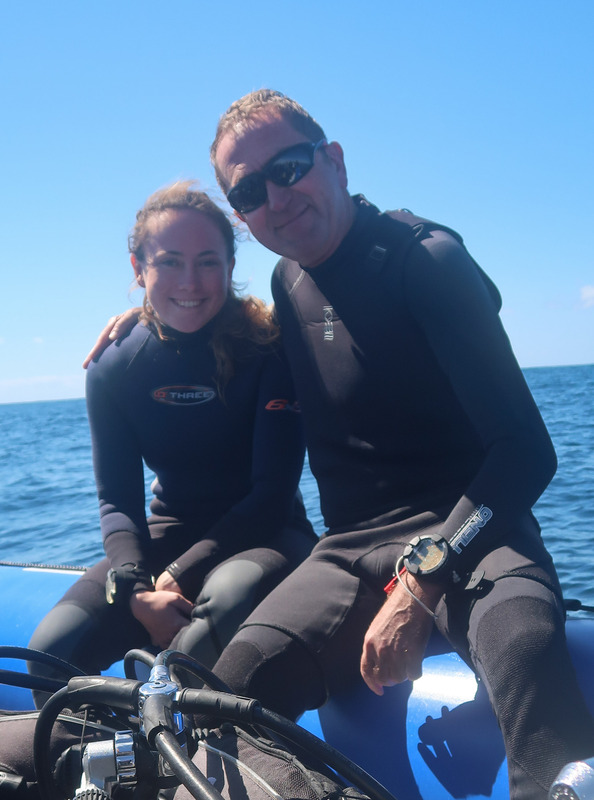 Jordan and I recently went to South Africa and Mozambique Shark diving. Had a fantastic time in the two countries. We saw 10 species of shark over the three weeks and had some amazing dives. Not easy diving on a couple of days as we experience huge swells and surge like i have never experienced and the first time in my life needed sea sick pills , but was well worth it for what was we see below the waves.